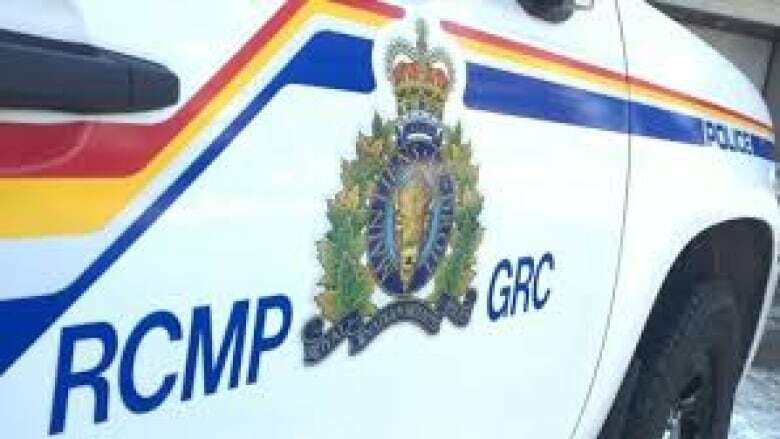 RCMP say a serious collision has taken place outside Qu'Appelle. Indian Head RCMP responded to a serious collision near the community of Qu'Appelle early this morning. West bound lanes 15 km west of Indian Head to 15 km east of Jct Hwy 35 were closed, according to the Highway Hotline. Two vehicles were involved in the collision, according to the RCMP. Seasonal to winter driving conditions are present throughout the entire province. Conditions can change rapidly and unexpectedly.